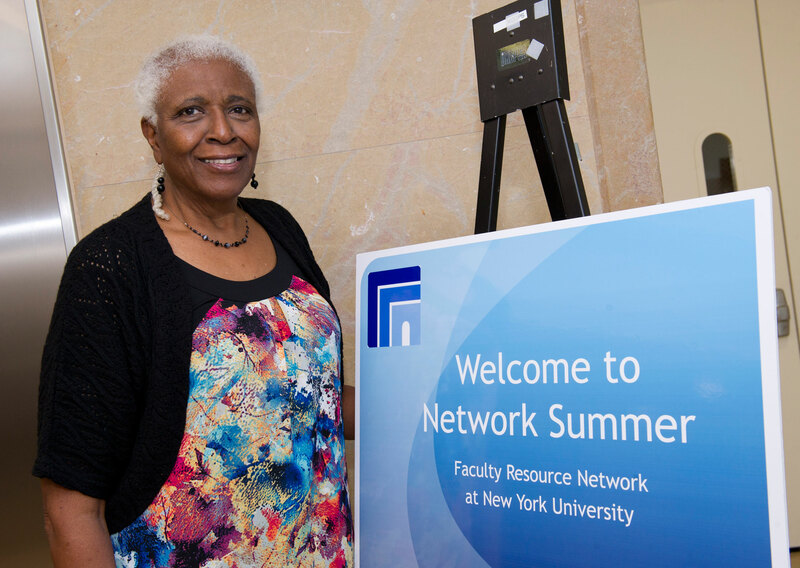 Since its inception over three decades ago, the Network Summer program has featured innovative seminars that mirror the Network’s efforts to remain abreast of developments in scholarship and pedagogy across all academic disciplines. Please take a moment to examine the list of seminars that we’ve offered. Evidence-Based Biology Teaching: Just the Facts or Thinking Like Scientsts? Cynthia Pannucci, Art and Science Collaborations, Inc.